Darren is proud of his work on the FBI's magical Talent unit. 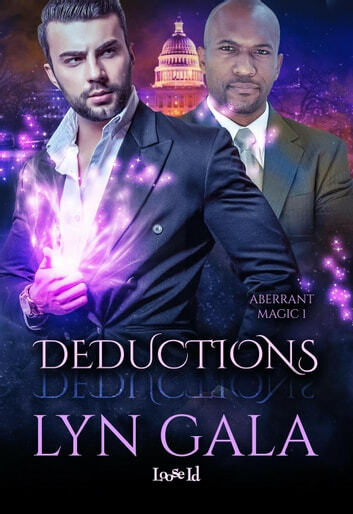 However, his own lack of magic means he can never be with Supervisory Special Agent and Shaman Kavon Boucher. The shamanic magic poses a real danger to any mundane who gets too close, so Darren tries to hide his attraction and keep a professional relationship at work. That resolve begins to crumble when a new man sets his sights on Kavon and Darren can't control his resentment.